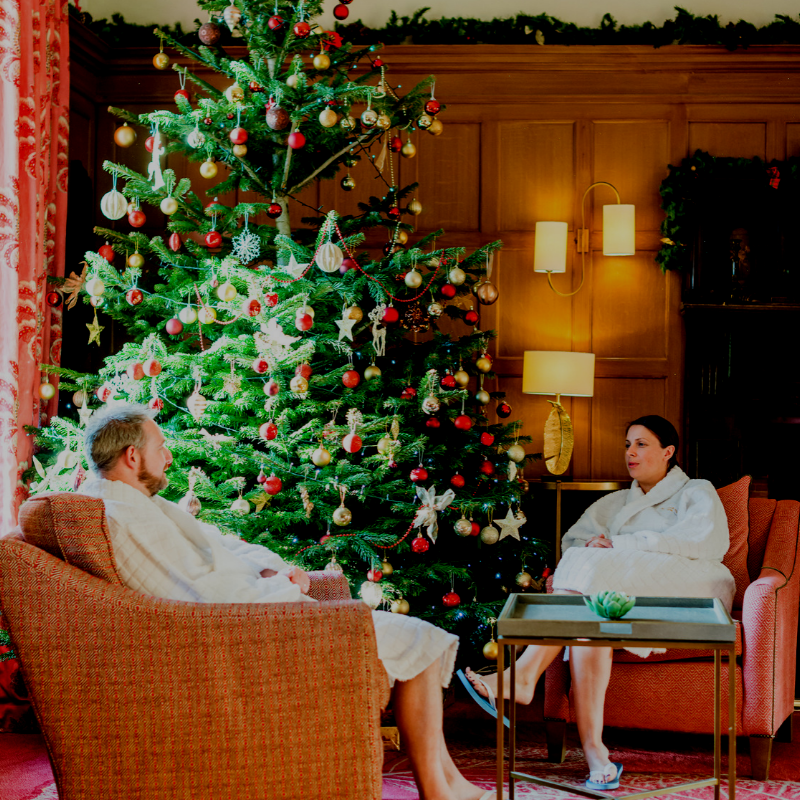 Plans for Christmas and New Year may not be at the forefront of everyone’s minds right now, but with festive promotions just announced by Ragdale Hall Spa including ‘Bring a Friend Free’ and a special Half Price deal, they’re certain to be snapped up quickly. Award-winning spa Ragdale Hall (voted UK’s Best Dedicated Spa*), is offering a range of special limited availability breaks during the festive period, which offer unbeatable value stays at one of the UK’s leading spas. Choose some pre-Christmas pampering or wind-down with us in January 2019 with the Bring A Friend Free offer. Stay for two nights or more on selected dates between 25th November 2018 and 13th January 2019 and enjoy some quality time with a special friend or loved one. Or really put some sparkle in your festive season by celebrating your Christmas or New Year with us, nestled in the beautiful Leicestershire countryside. Ragdale’s Christmas Break guarantees rest and relaxation; arrive on Christmas Eve and enjoy a three-night stay, with unlimited use of the best spa facilities available anywhere in the UK and three treatments included. A choir, treasure hunt, champagne cocktails and fine dining are just a few of the added festive treats. And if you still need convincing, take a look at the video brochure and see what Ragdale has in store. 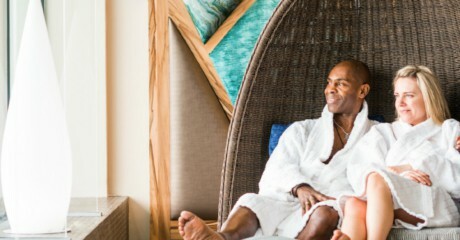 All breaks include unlimited use of the extensive spa facilities including NEW Rooftop Infinity Pool, gym, exercise sessions, all meals, complimentary robe hire, flip flops and treatments (treatments vary dependent on package booked). 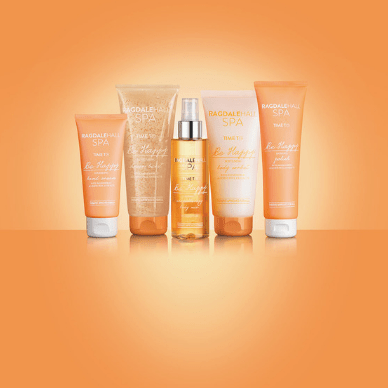 For more details visit www.ragdalehall.co.uk or call Reservations on 01664 433000.